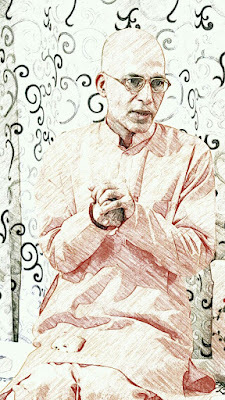 This is our discussion with Guru ji, Swami Shailendra on various topics. What are four types of Karmas (Actions) ? Meditation is which Karma ? 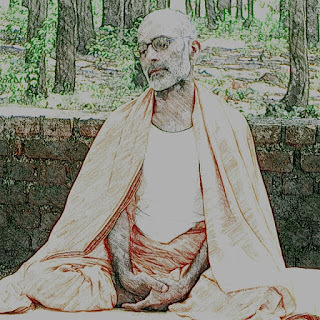 And now hear from Me, O Best among the Bharatas, of the threefold pleasure in which one rejoices by practice and by which one comes to the end of sorrow, that which is like poison at first but in the end like nectar – that pleasure is declared to be Sattvic, springing from a clear understanding of the self. Pleasures which will result in permanent eradication of sorrow and permanent establishment of bliss are satvik. Pleasure of meditation is the only pure satvik pleasure. There are four types of actions described in Vedic literature. 4. Nishiddh karma which are prohibited. 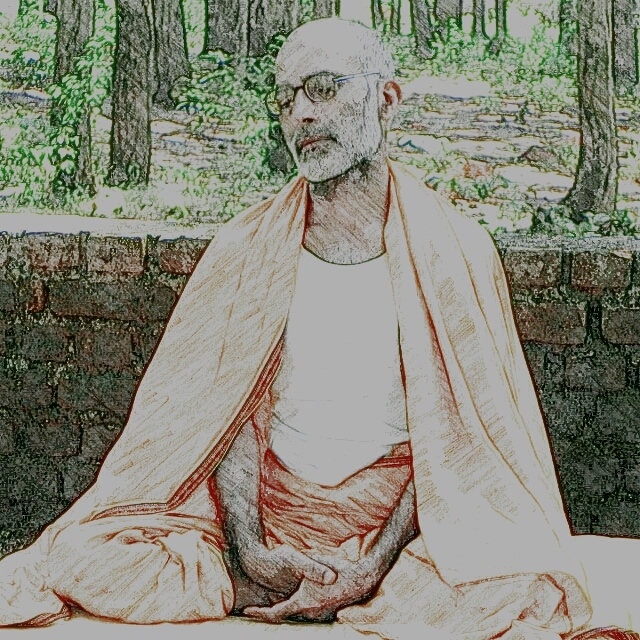 Nitya karma is meditation. All other usual activities like eating, earning money etc. are Naimittik . If one can afford to do Nitya karma without these activities, they can be dispensed with. One who is fully focussed on the Nitya karma finds no time for the kamya category. And of course no thinking person will do Nishiddh karma as they are hiderances in achievement of final goal of permanent happiness.